I need to create "text based" warning report from cpptest analysis. Is this possible? it seems that other formats are supported (e.g PDF and XML) , but not text. Any idea? Hi Bush, We are not able to generate a plain text file from reports. What version of C++ test are you currently using? 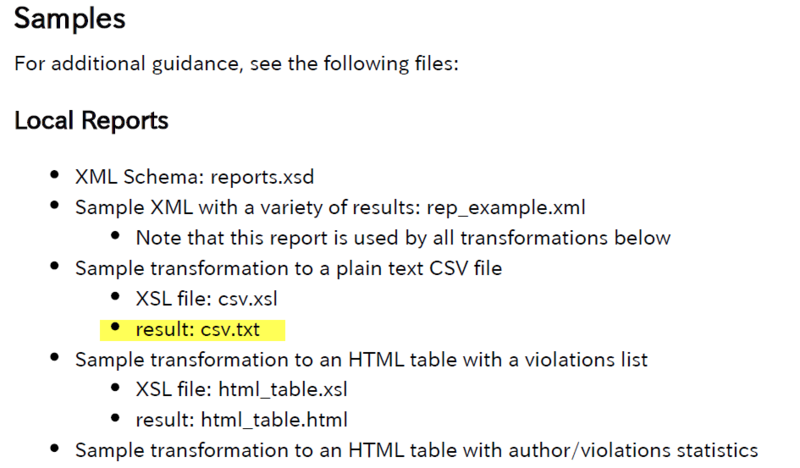 You can use our generic XLS translation to generate custom (in your case - text) files.